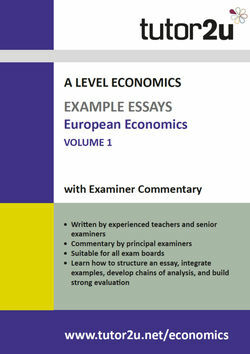 This series of 8 example essays focuses on a range of topics relevant to the European economy. Available from 3 May - may be pre-ordered now. 1. Brexit has created enormous uncertainty for business owners. Discuss the policies that the UK government could use in order to improve business confidence in the UK. 2. To what extent should the Euro Area be considered an optimal currency area? 3. Discuss the microeconomic and macroeconomic effects of losing CAP funding to both UK farmers and the UK economy in general. 4. 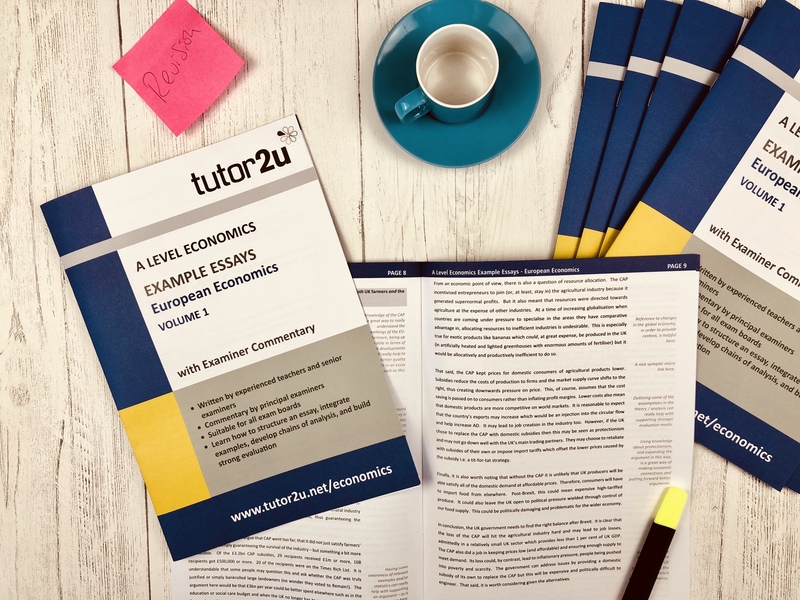 Evaluate the possible microeconomic and macroeconomic effects on the UK economy of leaving the European Union. 5. Discuss the advantages and disadvantages of joining the EU to a low-income country such as Albania. 6. Discuss the extent to which Euro Area members should bail out other members in debt trouble. 7. 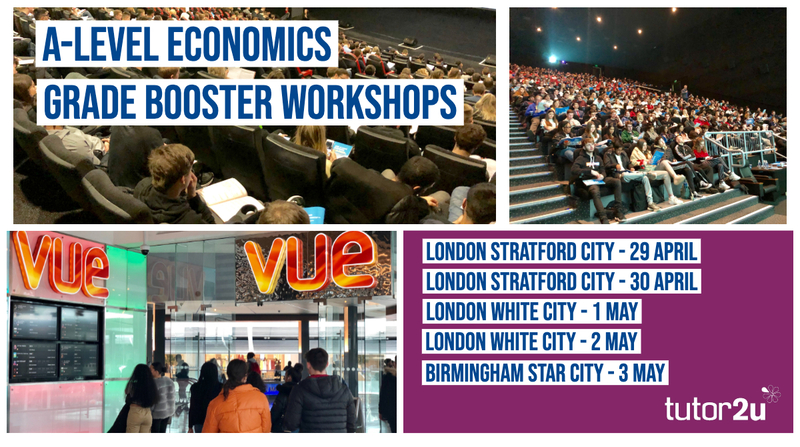 Discuss the microeconomic and macroeconomic effects of joining the Euro Area to a candidate country such as Bulgaria. 8. Discuss the factors that have caused persistently slow growth in the Euro Area. Will Brexit hurt the Kenyan flower trade? Can strawberry-picking robots help overcome labour shortages? Brexit: Customs Union or Customs Arrangement? Brexit - Could the UK join TPP?